Here’s the back portion of the bikini swimsuit bottoms pattern. Tomorrow I’ll post the front side of the pattern. For easy download, try clicking here. 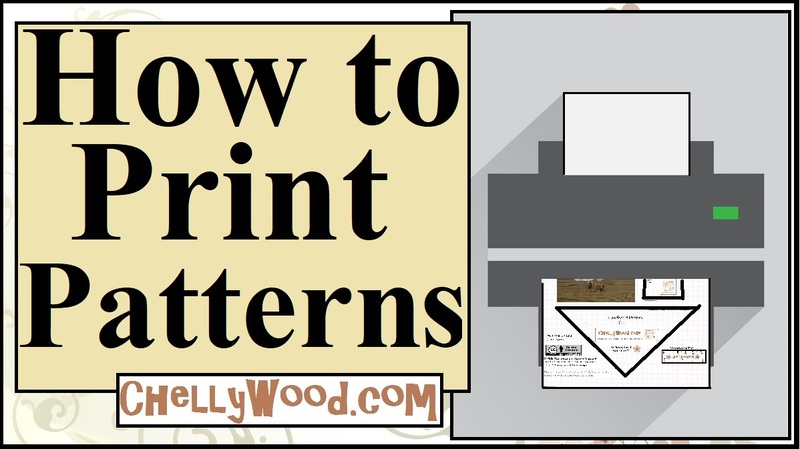 You can also follow the instructions in this video tutorial if you need help printing your patterns. As I said in yesterday’s post, this pattern will fit most 18-inch dolls, like American Girl, Madame Alexander, and similar-sized dolls. The funny-looking edge around the top of the legs is designed that way to give added fabric to the garment for its elastic casing. You’ll notice, in the instructional video I’ll be posting this week, that the casing fits together very nicely because of that extended casing edge. That’s all I have for today, but please come back tomorrow for the FRONT portion of the bikini bottoms pattern. Next Next post: Let’s sew a #dolls swimsuit for #AGdolls or #MadameAlexander @ ChellyWood.com!